Oh dear, oh dear. This is pretty rubbish stuff. Hit and Miss screenwriter Joss Whedon goes whole hog in ruining a franchise and the credits haven't even finsihed rolling. If you are a fan of the first three, it is highly recommended to brace yourself. Ripley is brought back, and is dreadfully scripted. It's set in the future, which destorys the concept of the company and tension created between joint motives. The characters are not likeable in anyway. 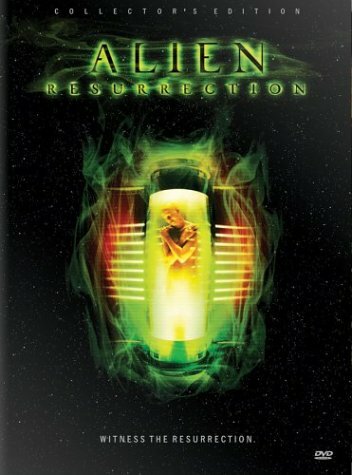 Packaged as a dark comedy, this film in all fairness shouldn't really be in existance, and although has a few noteworth moments, will be a major dissapointment to alien fans. The director has expressed a dispreference for this version, and he is correct, it's even worse.